Companies and entrepreneurs who anticipate major technological changes are the ones who reap the rewards of being forward thinkers. Apple and Microsoft were the first to see the opportunities the PC would bring and hence dominated the field. Years later, Google and Apple bet on the smartphone’s potential and are still unbeatable in that sector. So, what should we be watching out for in 2018? Augmented reality (AR) and virtual reality (VR) are two of the tech trends that are currently shaping enterprise. They have become, undoubtedly, the latest tech industry buzzwords. 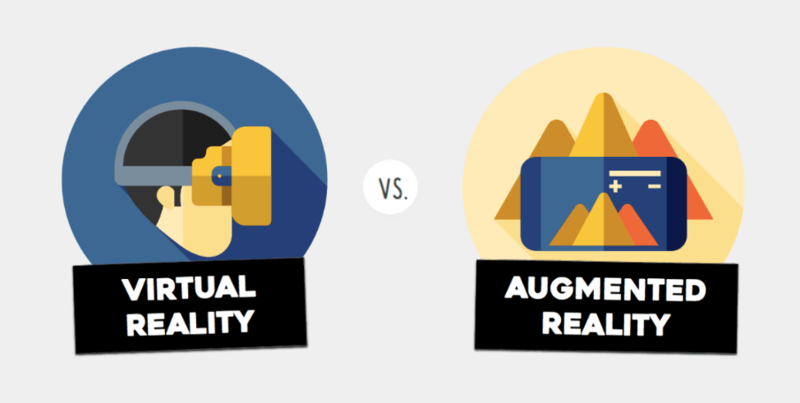 In case you’re still wondering what AR and VR actually are, it’s worth pointing out the differences between them. Both technologies overlay the digital world onto our human senses, but the best way to distinguish them is that AR still lets you see the real world while you’re using the technology. You’ll know you’re immersed in VR if everything around you is digital. In terms of hardware, AR uses the devices we already own, mainly our smartphones, but VR requires additional equipment. VR headsets place a screen close to your eyes and allow the virtual world to move with you in a realistic way. Headsets come in high quality, expensive models or more affordable, simplified versions that require you to place your smartphone into a special slot to use its screen. VR has been around since the 1950s, and perhaps even earlier, but its implementation in enterprise has been slow. The current heightened interest in the technology may be due to the growth of affordable headsets. AR hit the mainstream in 2016 causing quite a stir with Nintendo’s Pokemon Go, but much like VR, it has yet to enter everyday use. 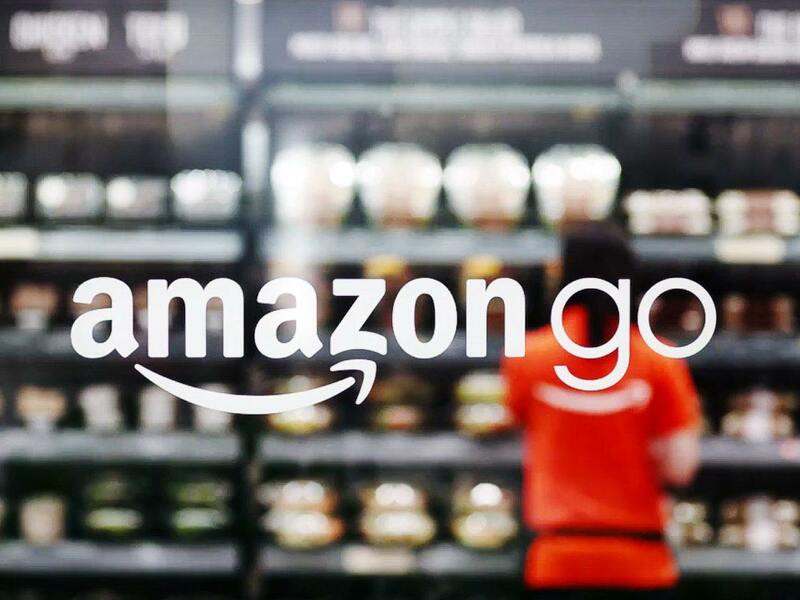 This year, however, Amazon Go is set to disrupt retail shopping, and technology giants like Facebook, Apple, Microsoft and Google are not staying out of the game. How is FAMGA implementing virtual and augmented reality? FAMGA refers to the big players in the technology industry: Facebook, Apple, Microsoft, Google and Amazon (on which the Pagely Managed WordPress hosting stack is built upon). Given that these companies dominate the technology field, it’s no surprise they are leading the AR and VR landscape as well. Amazon recently began opening brick and mortar shops in the US that aims to revolutionize the shopping experience. Today, Amazon opens their first Silicon Valley area bookstore with more openings slated for later in the week. 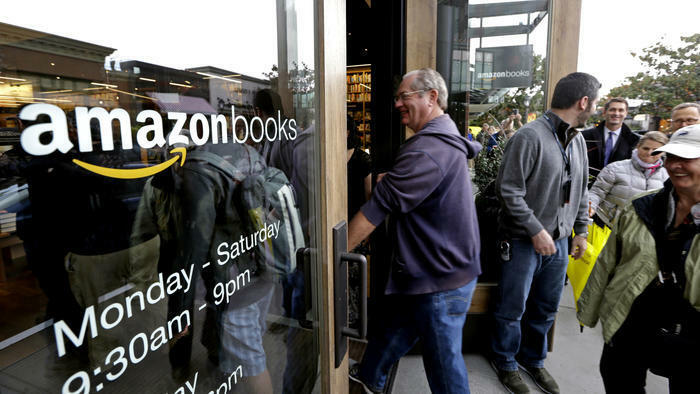 The aim in their physical stores, which is currently in beta for Amazon employees in Seattle, is for customers to be able to go in, pick up what they need and simply walk out without having to line up and pay at a cash register. Through the use of sensors, Amazon will be able to simplify the shopping experience. In a way similar to using Uber, payment will be taken care of on the backend. Amazon is transforming the buying journey and creating new customer expectations. In doing so, it forces other brick and mortar stores to keep up with these technological advances or risk getting left behind by not meeting new consumer demands. Facebook has built augmented reality straight into the camera, much in the same way as Snapchat did earlier. The most prominent example of VR is the Facebook-backed Oculus Rift headset, released in March 2016. During last year’s Oculus Connect conference, company founder Mark Zuckerberg took the stage wearing an Oculus Rift headset and demonstrated how the system ties seamlessly into the Facebook ecosystem. The still-unnamed Facebook VR experience featured gestural tracking and voice analysis, resulting in avatars with detailed facial expressions that let human emotion show through. While there is no official launch yet, this project is the first to combine Facebook’s full social features to Oculus. While augmented reality platforms could be a threat to the iPhone, Apple cannot sit idly watching its competitors successfully build one first. Apple CEO Tim Cook has been dropping hints about Apple’s interest in augmented and virtual reality for a while now. He believes AR has more potential than VR because it’s more social: AR headsets could be used in everyday life as you interact with others in person. 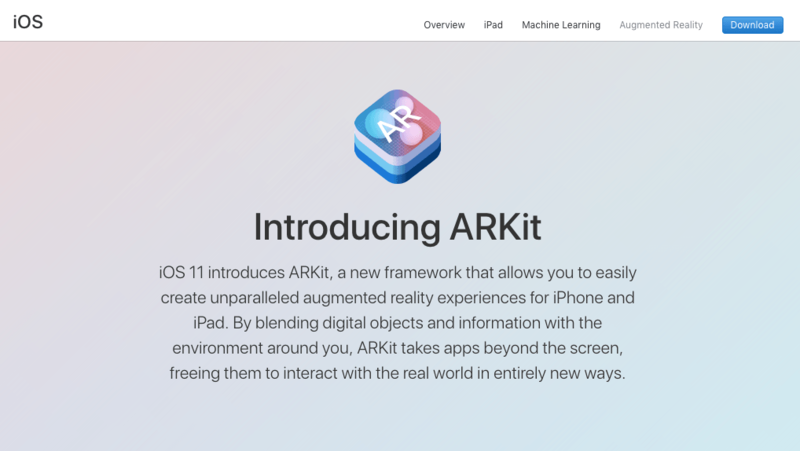 The company recently launched ARkit, a system that uses the phone’s built-in camera for building augmented reality into iPhone apps. This toolkit for developers promises to make creating AR apps much easier. There’s a third player in the field that we haven’t discussed yet: mixed reality. Mixed reality is hard to describe, as it seems that there is still no consensus on the definition. Think of it, though, as AR effects into a VR headset in order to see the real world through a lens. Enter Microsoft’s reality-bending HoloLens “hologram” goggles. The HoloLens places digital objects into your field of vision, blurring the line between the digital and the real world. It’s worth noting that the HoloLens headset is currently only available to app developers. It was recently announced that the HoloLens 2 will have a custom AI chip designed by Microsoft. How soon will users have access to these technologies? The technology is already here: both in the form of entertainment such as Pokemon Go and cute camera filters, or for practical uses like Amazon Go. However, while audience interest and demand is high, really high-quality AR and VR experiences are still in their infancy. Goldman Sachs Researcher Heather Bellini expects virtual and augmented reality to become an $80 billion market by 2025. According to Bellini, these technologies have the potential of being equally transformative for consumers and enterprise. Have you experienced the altered reality experience offered by AR and VR? If not, check out a Tango phone, try on an Oculus Rift headset or play around with Snapchat’s filters. We live in a world where science fiction seems to be at our fingertips. Jennifer Fernández is a media professional with over nine years of experience in print and digital environments. She has written for Google and Forbes, among others, and most recently Pagely.